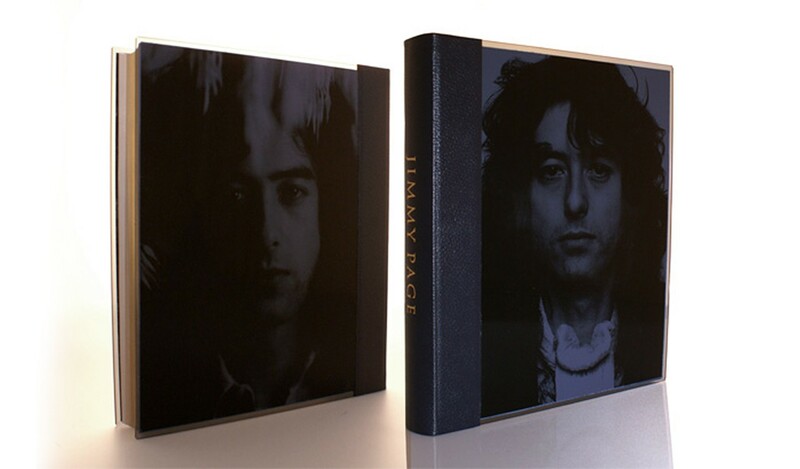 Genesis is proud to present Jimmy Page's first official published work. 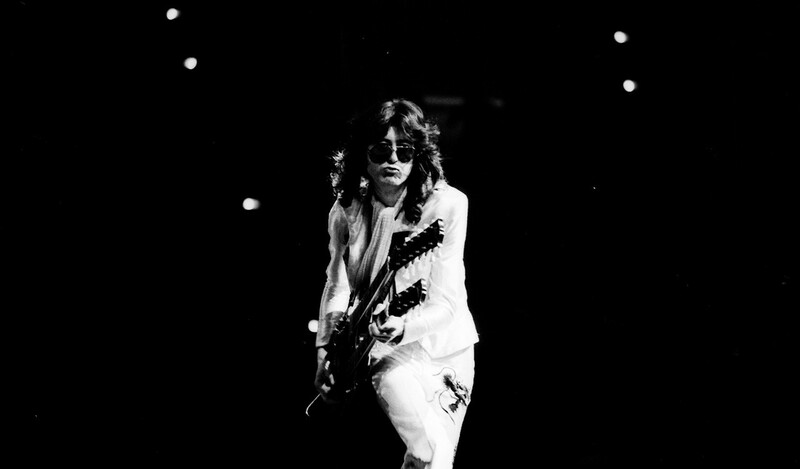 His photographic autobiography is a visual history of one of the world’s most iconic guitar players. 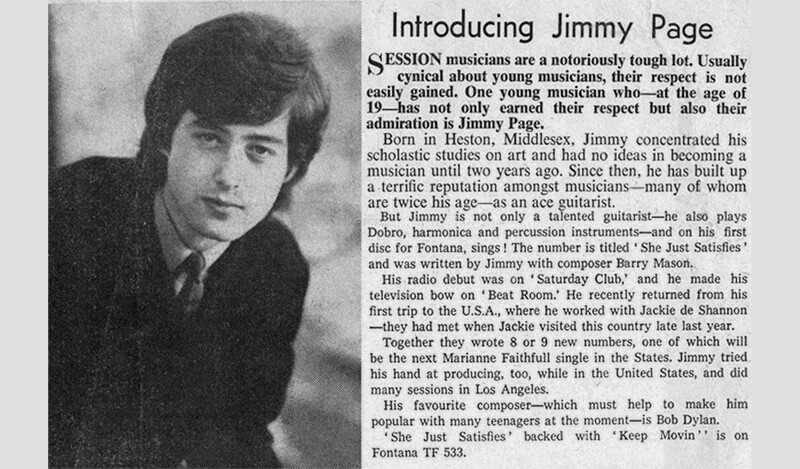 Jimmy Page: "I’ve really got a lot of time for the way Genesis produce their books, they’re really quality items. As someone who’s always been interested in having a library themselves, I appreciate fine bookbinding and their whole ethic of what they do and what they’re trying to do with a whole catalogue of books." 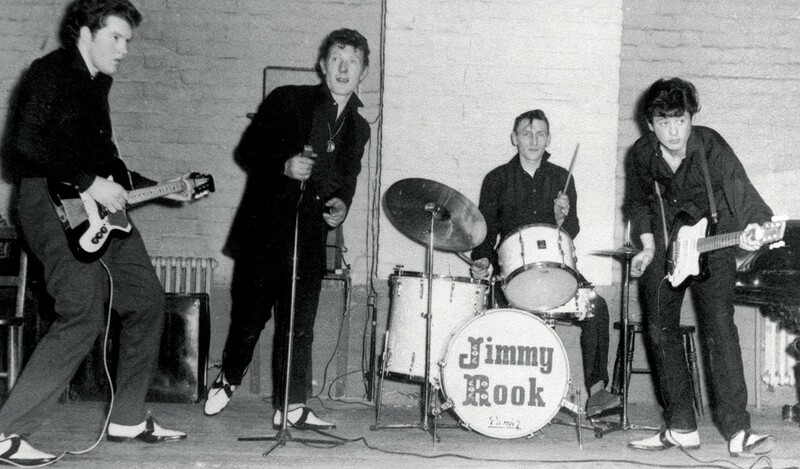 Jimmy has chosen every one of the 650 photographs. 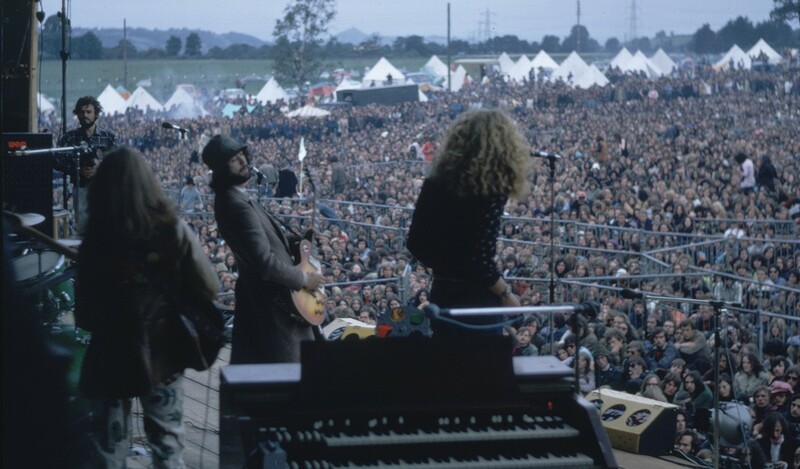 There are many rare finds, such as Led Zeppelin playing an impromptu gig in a nightclub in Jersey, or double-exposure shots of Jimmy and Brian Jones by Ian Stewart. 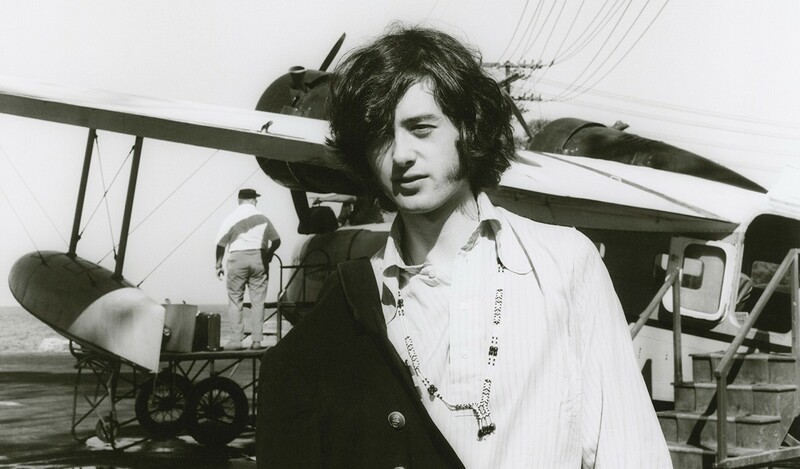 Jimmy chose one of his favourite portrait shots for the book cover: a 1977 passport photo, shot by Neal Preston on board Led Zeppelin's private tour plane. 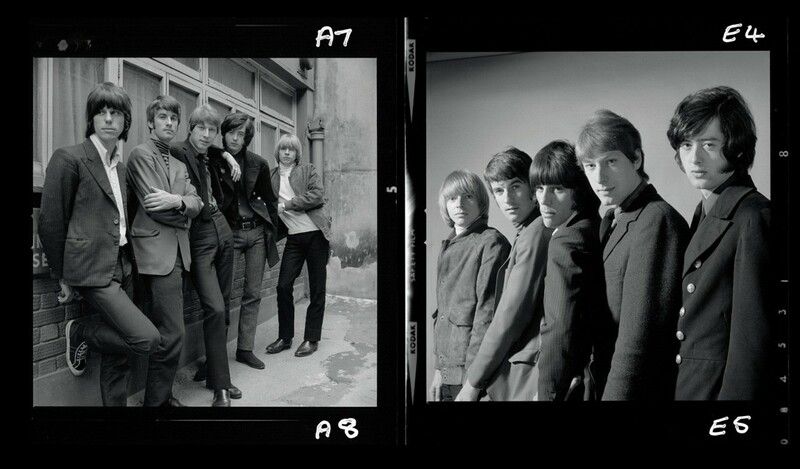 Photos copyright © Jimmy Page Collection; Chuck Boyd; Gered Mankowitz; Dominiqe Tarlé; Jimmy Page Collection; Neal Preston; Janet Macoska; Ross Halfin. 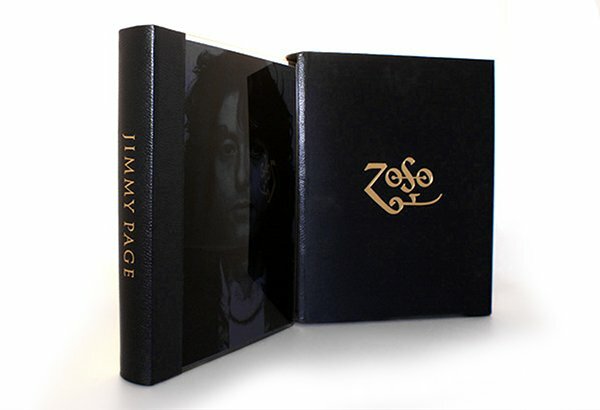 Jimmy Page has officially put pen to paper about his career for the first time in this limited edition. 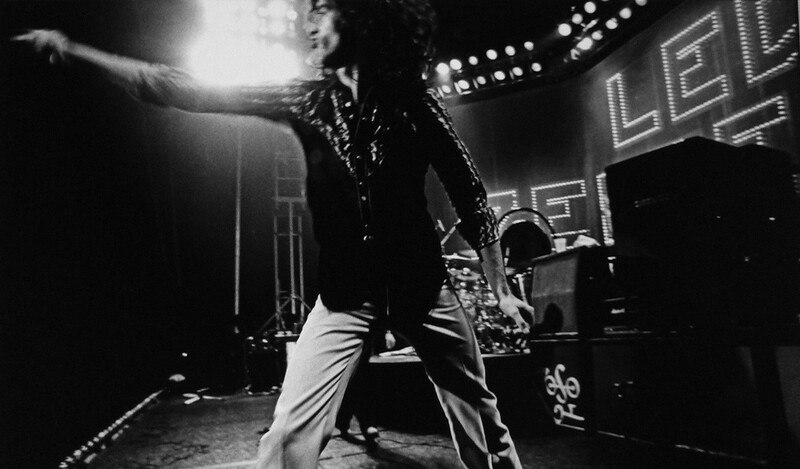 His words take the form of extended captions, which describe and document pivotal moments and events. He has also included visas, photos and stamps from his own passports. 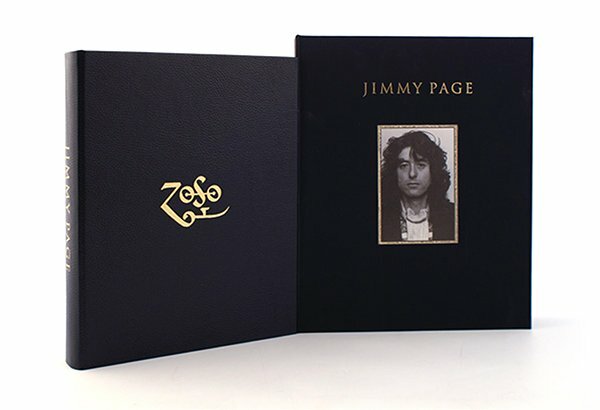 Jimmy's own words, combined with his hand-picked photographic selection make this limited edition an historical document and a definitive visual record of a remarkable life of music. 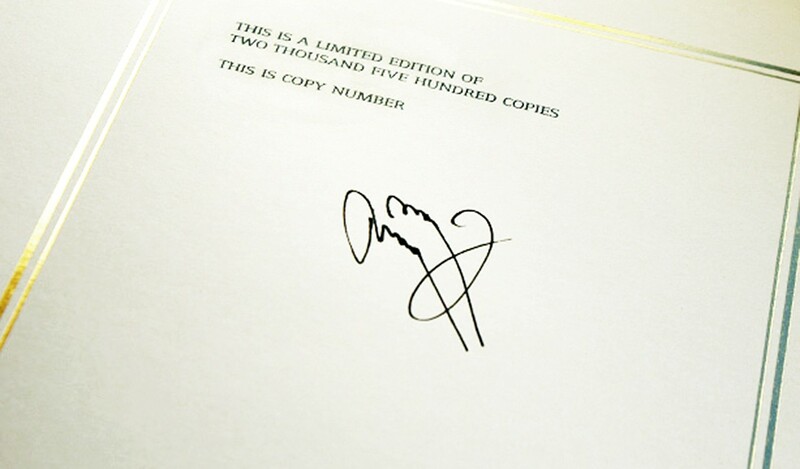 Each book is individually numbered and signed by Jimmy Page. 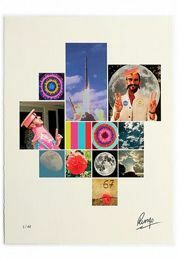 This large format book is over 500 pages and reproduces more than 650 photographs and illustrations, making it the biggest limited edition that Genesis has produced to date. It is fine-screen printed and image varnished on to heavyweight art paper (size: 280mm x 330mm). 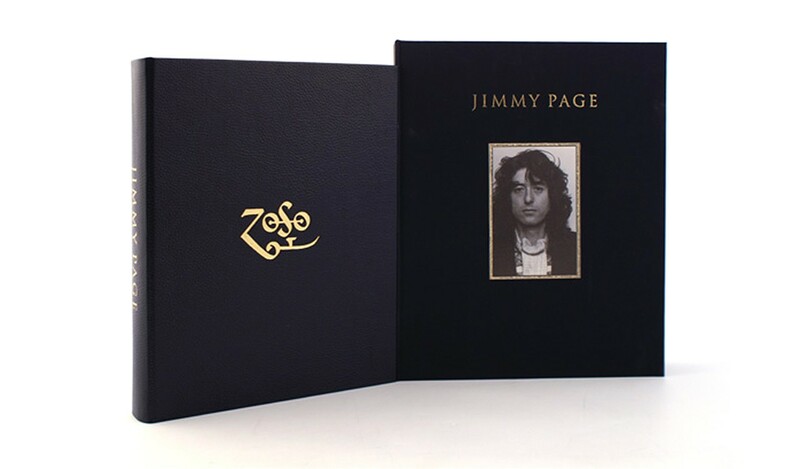 The limited edition books are hand-bound in morocco leather and laser-cut Perspex. 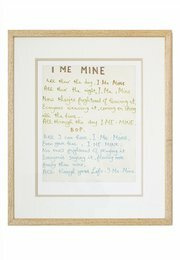 The translucent front and back boards are screen-printed with two of the author's favourite portraits. As with every detail of the book, the leather is created to the author's own specifications and is dyed a bespoke 'midnight hue'. The page edges are gilded, and the spine is decoratively blocked in gold leaf. A specially created marbled end paper lines the interior with a blend of midnight blues, blacks and silver. 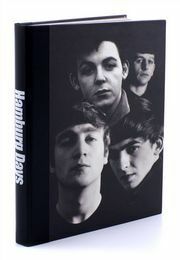 The book is presented in a hand-crafted slipcase that is bound in a 'midnight hue' silk. Blocked in gold leaf, the slipcase also features a morocco leather trim. 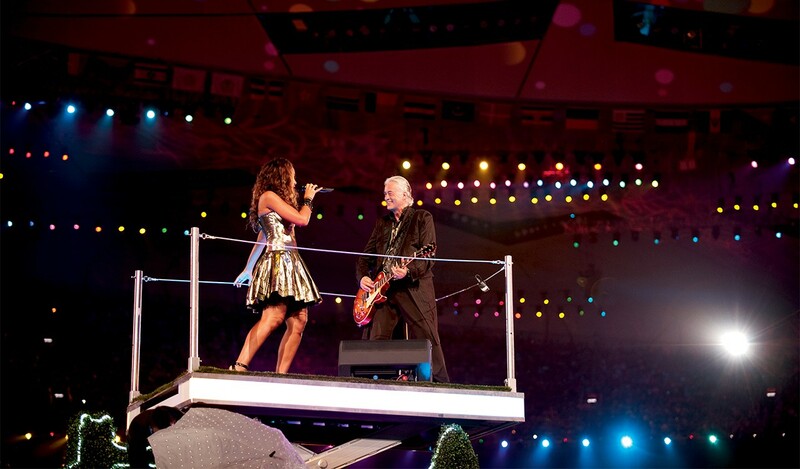 The limited edition books are hand-bound in morocco leather and laser-cut Perspex. The translucent front and back boards are screen-printed with two of of the author's favourite portraits. 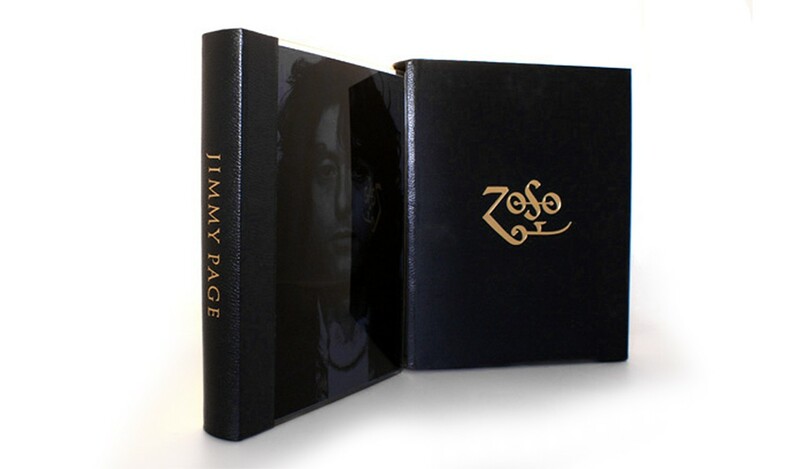 The first 350 books in the limited edition are Deluxe copies, each one signed by Jimmy Page. The Deluxe book is fully bound by hand in a single morocco leather hide, which is glazed and polished. A gold-leaf 'Zoso' blocking appears on the front board. 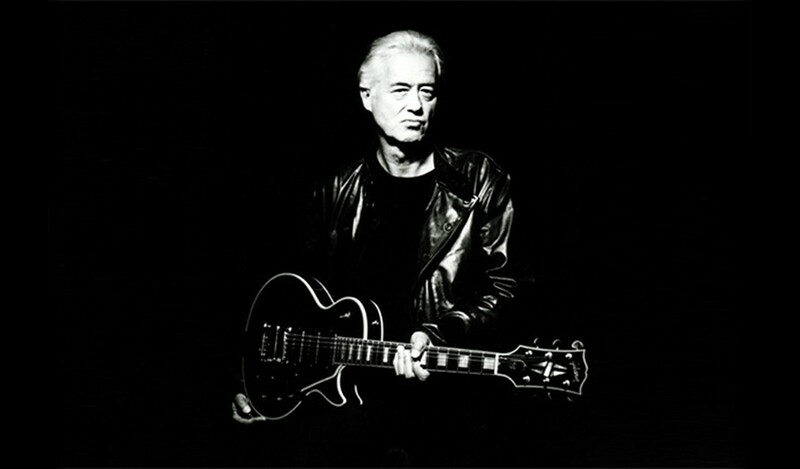 The natural grain leather has been tanned and dyed to Jimmy Page's specification, to reach his chosen midnight hue. The page edges are gilded, and the spine is hand-blocked in gold leaf. A specially created marbled end paper lines the interior with a blend of blues, blacks and silver. 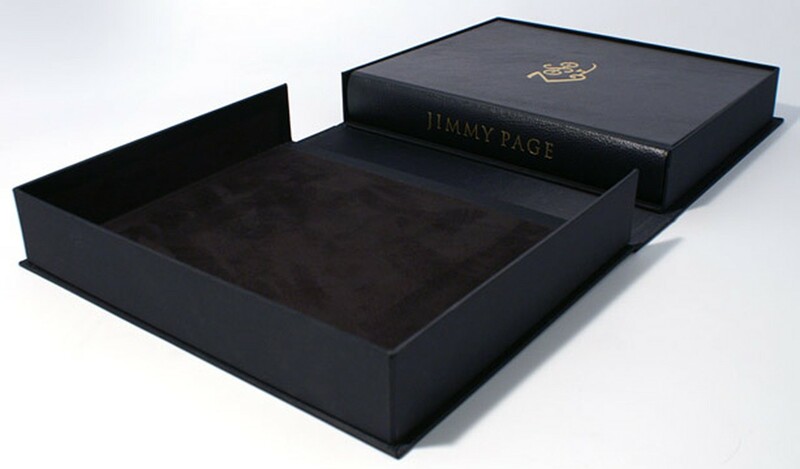 The Deluxe book is presented in an archival solander box. The folding case is bound in midnight-hue silk. 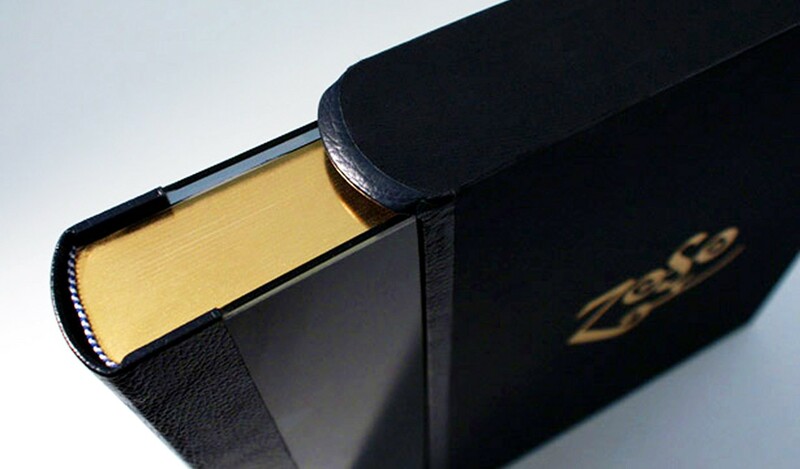 Inside, a soft and supple traditional felt lining will protect your leather-bound book. 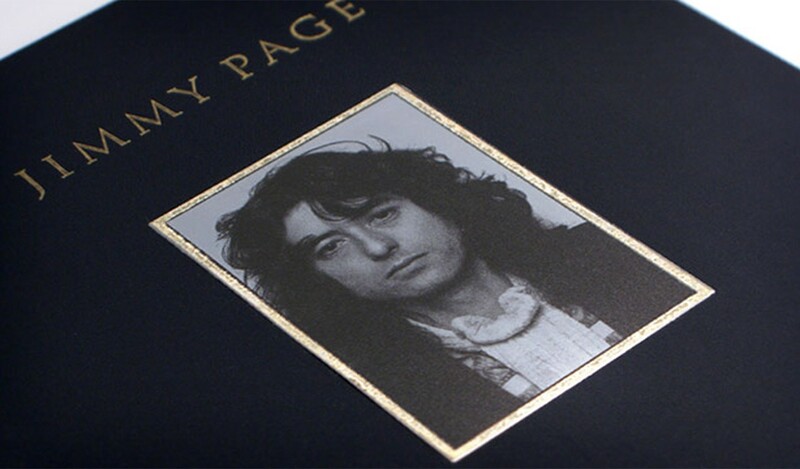 The silk-bound solander box is blocked in gold leaf and, as a finishing touch, an aluminium plate screen-printed with one of Jimmy Page's favourite portraits has been inset by hand onto the front of the case. Quarter bound in morocco leather with unique perspex front and back boards. Leather and silk slipcase with gold blocking. Full leather with gold blocking and page edging. A bespoke Solander box covered in silk and lined with goose cloth.